#2 11th Jul 2005 at 4:50 AM Last edited by The "Dream Team" : 1st Oct 2007 at 3:31 PM. We've put a great effort in making the Grand Trianon collection a high-quality creation, both for how the objects look, and for how they work. 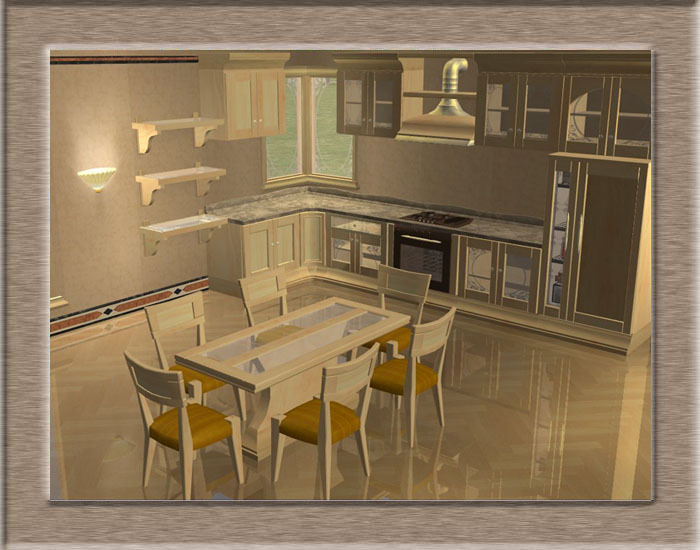 You can judge the exterior look by yourself, but let me explain some advanced technical solutions that are embedded into the Grand Trianon objects. In the Grand Trianon collection you won't find anything but truly brand new meshes, created exclusively for the collection. Please, spend a couple of minutes to take a close-up look at the Poster Double bed (in the Mirror Bedroom set): it was the first object ever made for this collection, and its style - and even parts of its mesh - were used for all the other objects. We are sure you'll greatly appreciate the fine capitals and feet and the giant mirror placed on the bed head. The very same high-level meshing tecnique can be found in all the Grand Trianon objects: just look with your own eyes! See separate thread in the Tutorial forum. Err... not actually...! The current knowledge still doesn't allow to edit or create animations. But take a look at the two bunk beds (in the "Loft Bed" set): now the Sims can actually climb the ladder leading to the upper bed and perform all the needed animations to enter and exit the bed! 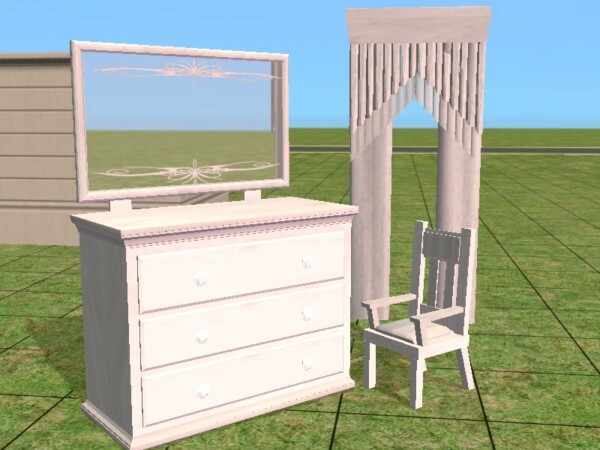 Another interesting object is the "High Dresser" (in the "Mirror Bedroom" set): see how the Sim opens the sliding shelves, turns around them and then changes clothes. And some objects, too, have unusual animations: see, for instance, the unusual way the Roto-Dresser or the Left-Side dresser (in the "Loft Bed" set) open up. The beautiful minds of the Dream Team have found new and original ways to use the existing animations, and make them look as they were new ones! 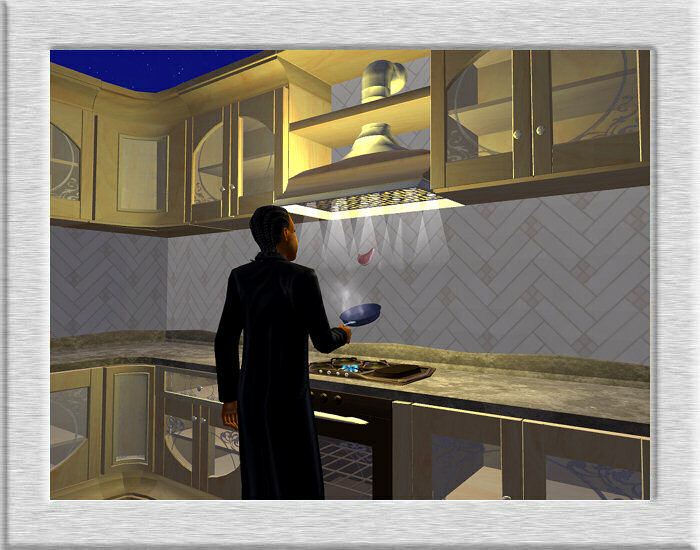 This is true :D. For instance, the "Shelf Mirror" and the "Mirror Dresser" (in the "Mirror Bedroom" set), can host *two* objects on their surfaces; and many object have working lights that actually lit up when the Sims use them: for instance, the "Poster Mirror Light" and the mentioned "High Dresser" (in the "Mirror Bedroom" set), or the "Bathroom Mirror Light and the "Shower Stall" (in the "Mirror Bathroom" set). In some cases, we didn't add new functions, but managed to merge the standard functions of different object into one: for instance, you can use the "Mirror Dresser" to change clothes and practice romance ; and the "Poster Desk and Hutch" is a working desk and a working bookcase at the same time! You might have noticed that each set (Mirror Bedroom, Mirror Bathroom, Loft Bed and Architecture) contains a "Collection" package. These packages must be installed in the following folder: [MyDocuments]\EA Games\The Sims 2\Collections. Once installed, you'll find in the game 4 new Collection icons, that will let you access all the Grand Trianon pieces of furniture that you've chosen to install (you won't find in the collection the items that you have not installed). We have done our best to keep the poly count as low as possible; our talented mesh creators have spent many hours trying to reduce the number of polygons to the minimum. In most cases, we managed to use fewer polygons than the original object. We've done everything: cut the knobs in half, delete all the hidden faces one by one, get rid of every single vertex that wasn't really needed. In rare cases, though, we've decided that some particular objects really needed a more detailed mesh. But don't worry: no "monster objects" here! Even low-specs computers can safely manage all the objects in the Grand Trianon collection. And now, the Dream Team kindly invites his guests to download and "explore"
the many hidden treasures of the Grand Trianon collection. 20 December 2007 - Updated the Floor mirror, to "extend" its functions to the new Kitchen set. 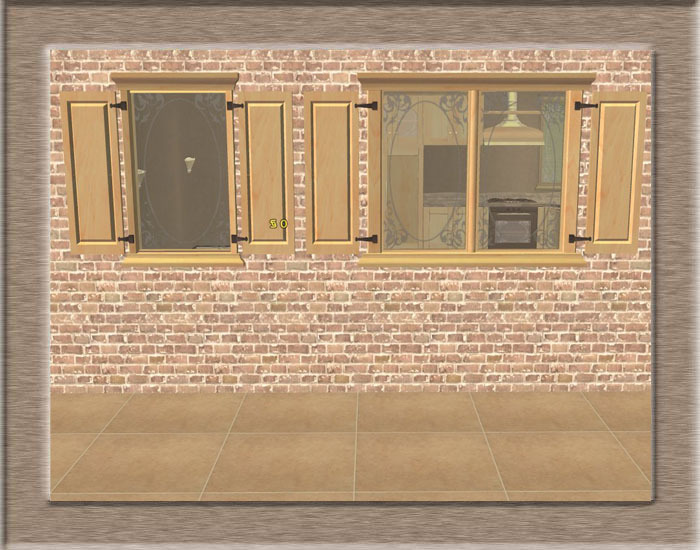 20 November - Updated again the Mirror Dresser (fixed an animation glitch that affected the children after having changed dress). 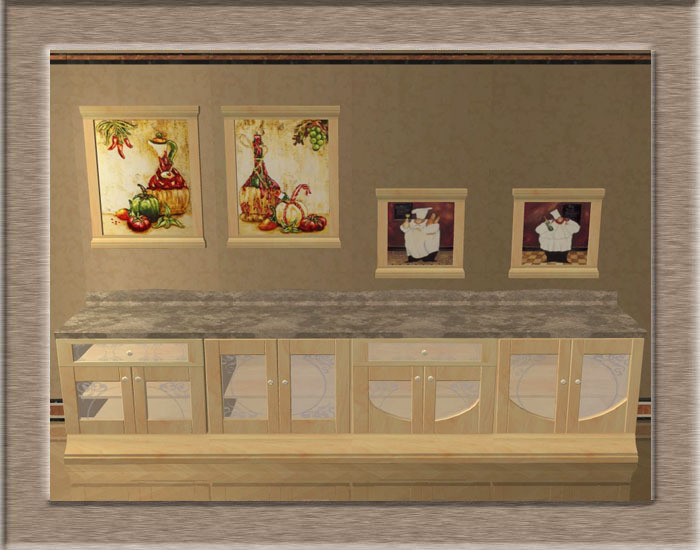 16 November - Updated the Mirror Dresser (now it doesn't use global BHAVs any more; fixed animations for the "Practice Romance" interaction) - Updated the Complete Collection rar, too. 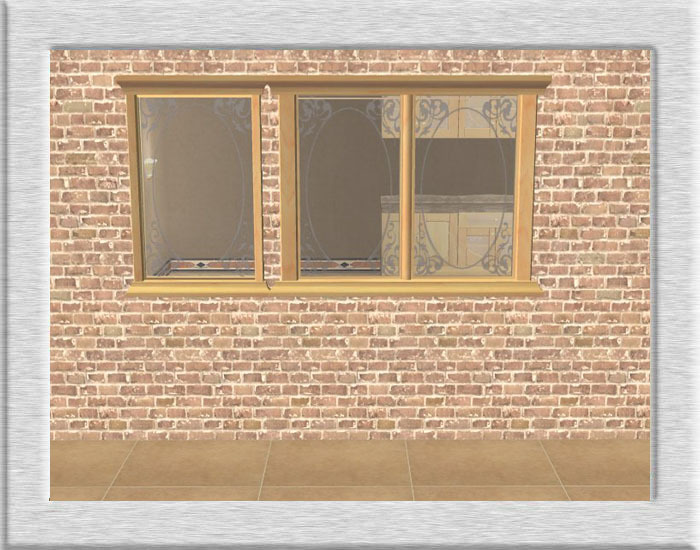 09 October - Updated the Complete Collection rar: Added updated version of "Narrow Window" (Fixed cut-out). 11 August - Updated the Complete Collection rar: Added updated version of "Lower Loft" bed (increased ratings). 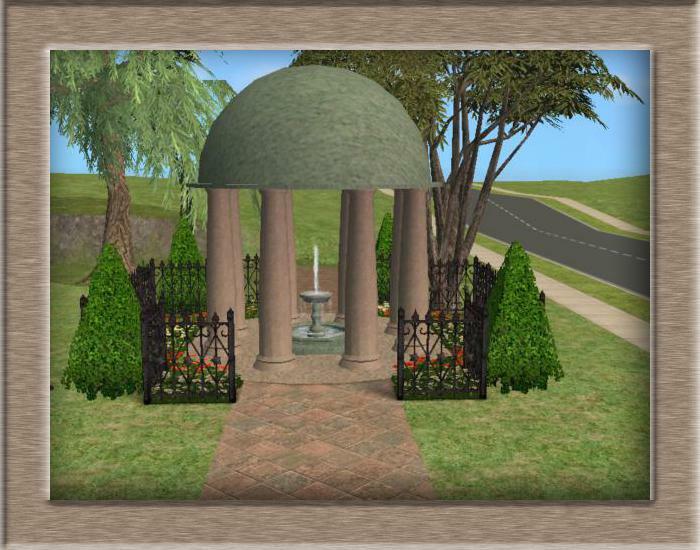 25 JULY - Updated the Complete Collection rar: added the updated version of the "TempleFountain" (fixed recolor issue). 25 JULY - The "Complete Collection" now contains also the "White" and "Optical" recolours. 20 JULY - Adjusted "room, comfort and, energy" rating's for both "Poster Mirror Double Beds" and, updated Complete Collection rar accordingly. 19 JULY - Fixed mipmaps in the "Horizontal painting" and updated Complete Collection rar accordingly. 16 JULY - Updated the Complete Collection rar: added the updated version of the "Right Desk Module and Left Desk Module" - Homework and Bills now retrievable. 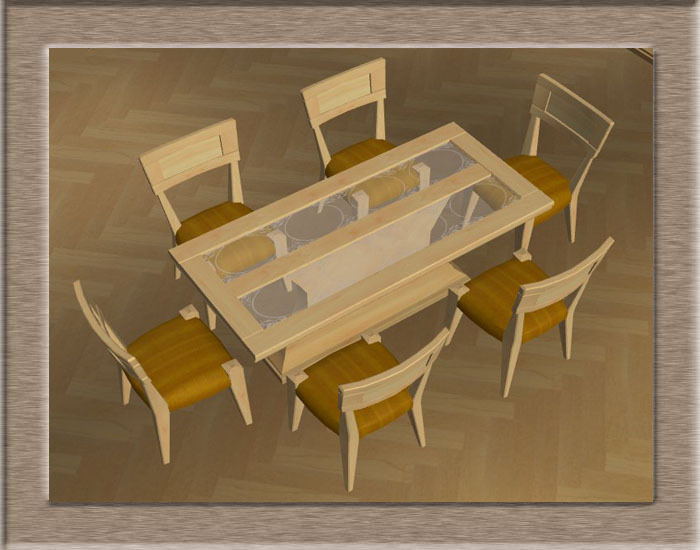 15 JULY - The "Poster Desk & Hutch" now comes in two versions: EP-ONLY (to be used with the University EP: contains the "Research" animation) and NO-EP (to be used without the University EP). Choose the one that best fits your game: only one version is allowed in the game. 13 JULY - Updated the Complete Collection rar: Added the individual collection files to each set's rar file in the Complete Collection rar. Also added the updated version of the "Poster Loft Bed" which will now work with all modules. 12 JULY - Updated the High Dresser: fixed the "pink door" problem. 11 JULY - Updated the Bedroom Drapes: now they can be placed on diagonal walls, too. #4 11th Jul 2005 at 4:51 AM Last edited by The "Dream Team" : 1st Oct 2007 at 3:39 PM. #5 11th Jul 2005 at 4:52 AM Last edited by The "Dream Team" : 1st Oct 2007 at 3:41 PM. Now both objects are compatible with the PETS expansion, while keeping the compatibility with all the previous games (including base game). 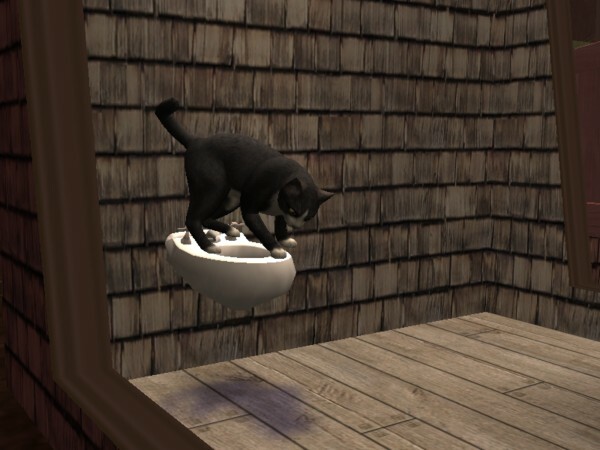 Please NOTE that, for unknown reasons, you can train cats to use both the Suspended Toiled and the Bidet, and the interactions work perfectly. But then, when the cats need to pee, they will never use spontaneously these toilets. #6 11th Jul 2005 at 4:52 AM Last edited by The "Dream Team" : 23rd Dec 2007 at 3:41 PM. 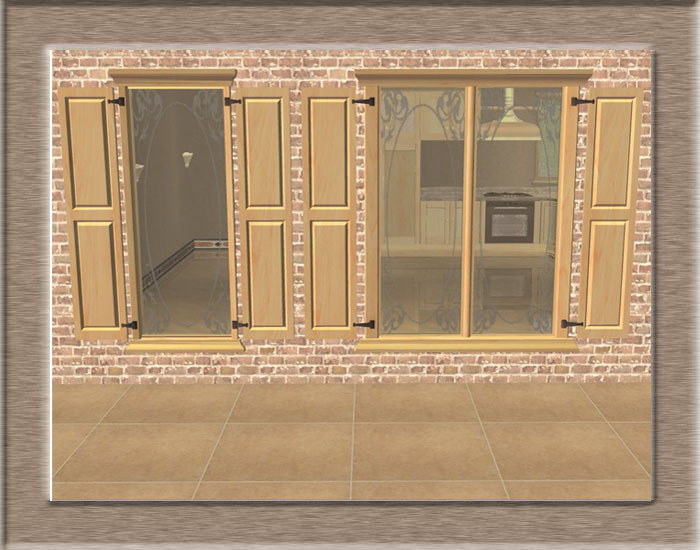 23 DEC 2007 - Added 6 new windows (all with diagonales) and updated the 2 existing ones. 09 OCT 2006 - Updated the "Poster Narrow Window" rar: Corrected the wall mask cut-out. 25 JULY - Updated the "TempleFountain rar: Replaced "TempleFountain" Corrected GUID in Material Override (fixed recolor issue). #7 11th Jul 2005 at 4:53 AM Last edited by The "Dream Team" : 23rd Dec 2007 at 1:20 PM. 23 DEC 2007 - Updated the Recolour Packages to make them work with the new Kitchen set. #11 11th Jul 2005 at 5:10 AM Last edited by JWoods : 11th Jul 2005 at 8:29 AM. I Took the oppertunity to reserve this post for good reason... I would like to Thank my fellow members of the "Dream Team": Peter Halland, Numenor, Raquel Ceaser, and, Atavera. 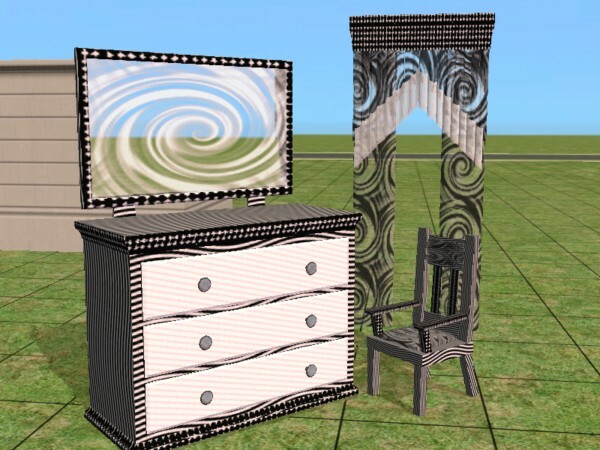 This set started with a few pieces, particularly the "Poster Mirror" bed. I asked all the folks above after several hundred hours of trying to get the mirror's reflection to work. Each of the members spent an incredible amount of time on this and eventually we formed the "Dream Team" and decided to make a collection of it. Also Thank's to all the developers who created the tools we needed to accomplish the collection: Quaxi, Delphy, Miche, Numenor, RGiles and WesH. Great does not even begin to describe all your wonderful work!! Very Nice!!! My sims thank you from the bottom of their simulated hearts! I'm normally a dedicated lurker but I just have to delurk and say WOW!!! Thank you so much to all of the dream team from me and my sims. This is incredible! You did an outstanding job!! My hats off to you all!! Awesome!!! What a huge project! Beautiful work!!!! Stuff a duck! talk about the big bang with style. Awesome! !